Pat Morgan, a Beach Haven resident, is an award winning watercolorist and signature member of several art societies. 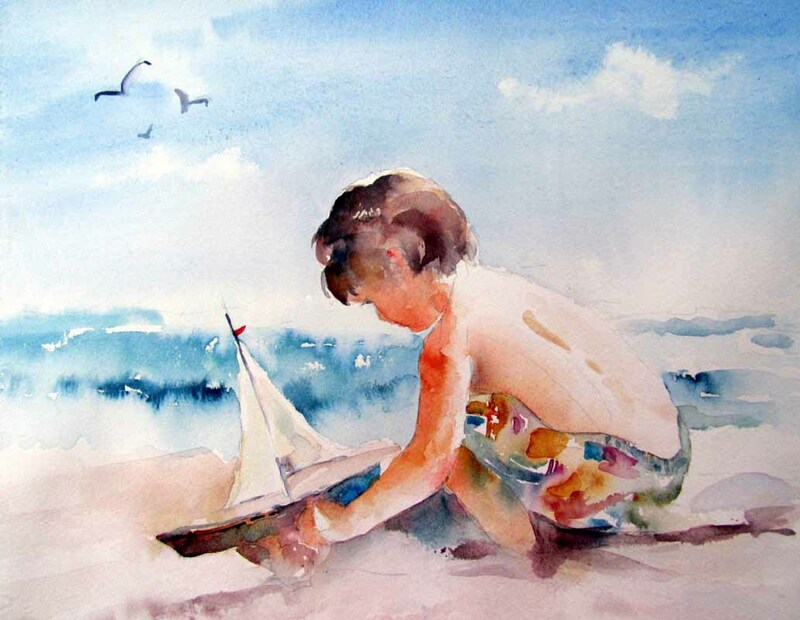 Her watercolors are known for their soft and dreamy qualities. Her artwork is regularly featured her husband Richard Morgan’s poetry books, including the recently published Sea Glass Windows. Pat also teaches a variety of painting workshops, including Painting-By-The-Sea. Each workshop explores a variety of topics; figures, landscapes and techniques important to watercolor success. For details contact Pat at pmorganstudio@comcast.net or through her website PatMorganArt.com.